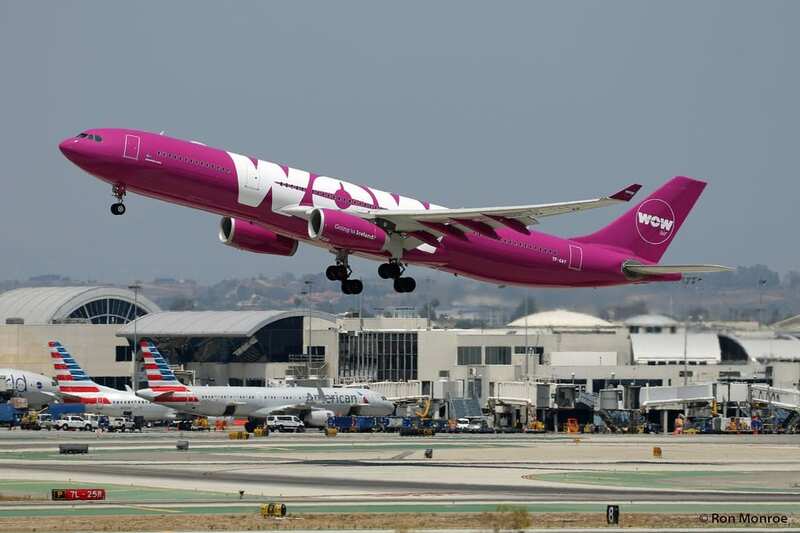 WOW air has expanded its network from Keflavik Airport by launching the Icelandic hub’s first nonstop flight to Asia, with the airline offering services to Delhi. Launched today, the service will operate three times weekly using 345-seat A330-300s, with the route not only offering the first direct flight to Asia, but also provides the only low-cost option for passengers travelling between India and North America via a seamless transfer at Keflavik. The addition of Delhi to Keflavik’s network tops what has been another record-breaking year for the European hub. Just under 10 million passengers having passed through Keflavik Airport this year, making 2018 the ninth consecutive year of double-digit passenger growth, with traffic having grown by 12% versus 2017.